In successful therapeutic processes, there will come a point in which a client needs to learn how to maintain a healthy, positive lifestyle that promotes mental health and wellness. Clients learn a great deal while in therapy, and making sure that the skills they learn is important to ensuring the client’s successful completion. 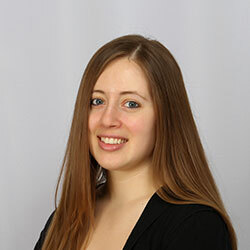 It is also important to ensure that the client takes necessary steps to ensure that they create healthy habits to maintain their mental and physical health after completing therapy. That is why it is important to take the necessary steps to prepare a client for being self-sufficient in taking care of their mental health. This is the Positive Steps To Wellbeing worksheet. 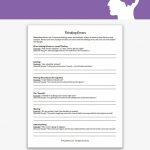 This worksheet helps a client learn how to take the necessary steps to ensure mental, physical and spiritual wellbeing in their daily life. 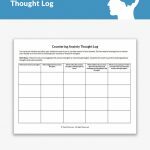 This worksheet not only breaks down the importance of mental, physical, and social wellbeing, but it also individualizes the process to cater to each individual client. 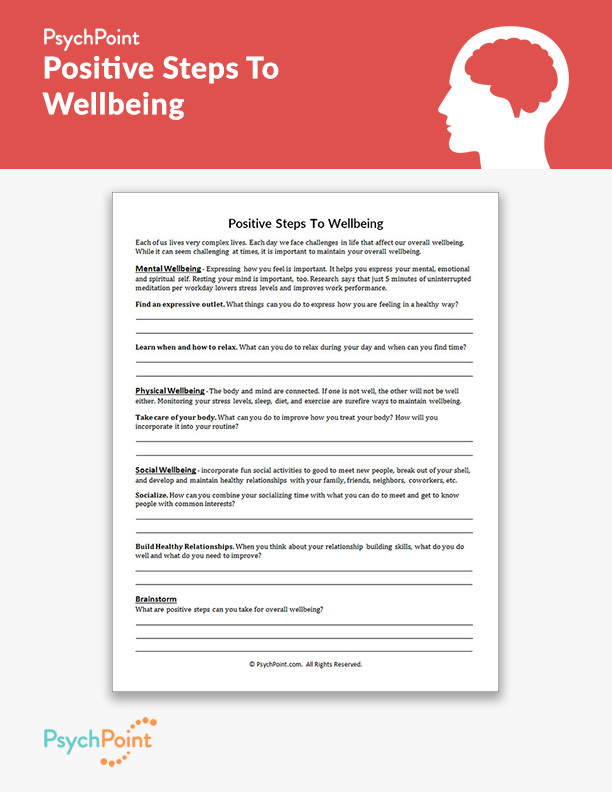 With the help of this worksheet, the client will be able to feel in control of their mental health and wellbeing, and feel responsible for the positive steps they take for their health. 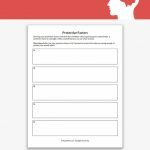 This worksheet is broken down into 3 categories: mental wellbeing, physical wellbeing, and social wellbeing. Each section provides tips and reflective questions to help the client explore what they can do to promote their own mental health. At the end of the worksheet, there is a space provided for the client to brainstorm a plan of action to take the necessary steps for a healthy mind and body. This worksheet is great for individuals and groups. Discussion with the client’s therapist will be important for brainstorming, reflecting, and guidance, as the client learns different ways to take care of himself or herself.